K2’s Semi-Annual Open House is this Saturday, Feb 9th from 10am-12pm. K2 is home to two brands; K2 Academy & K2 Campus. Many of our very own clients are only familiar with one of our brands. When you come to open house, you will get a behind the scenes tour of our facility, including the entire school, management offices and our Occupational Therapy room. 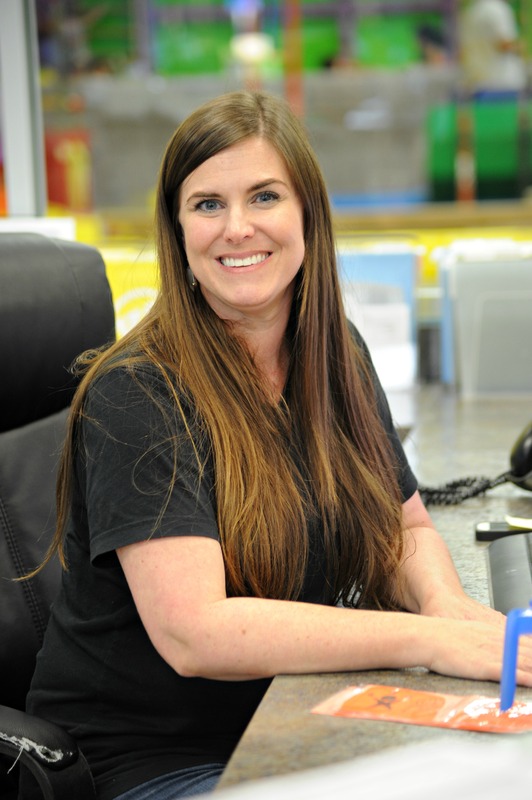 Our 24,000 square foot facility runs 12 departments and 3 companies under our roof. Can you name them all? No? Then you should join us for open house this Saturday! Ms. Tiffany, our Customer Care Manager, will be available for registrations and to answer all program questions on Saturday. Open House can save you some money! With specials and discounts offered on every program and door prizes just for attending, open house is the place to be for bargain hunters! One of our most infamous prizes is available for those that Bring a Friend! Current K2 clients that bring a friend that is new to K2 are automatically entered into a drawing for a year of FREE Parent’s Night Out! Yep…12 months of date night for you! 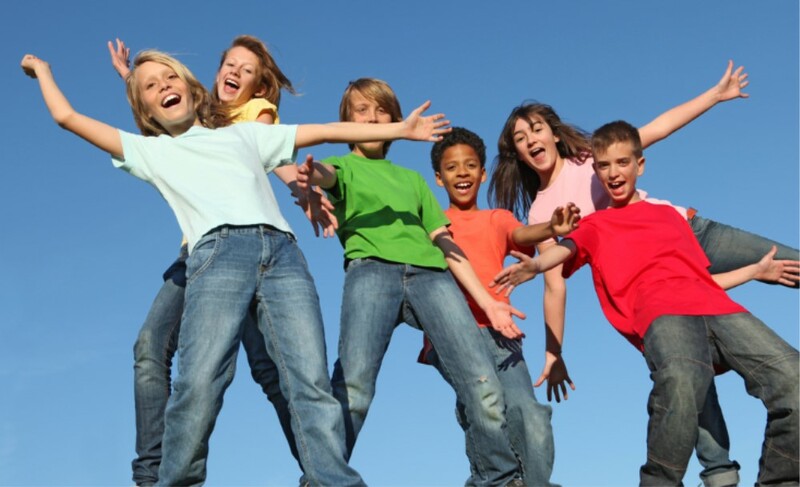 A big draw for our Spring Open House is information on K2 Campus’ Summer Camp and Enrollment Opportunities for the ’19-’20 School Year in Preschool, Before School Care & After School Care. When you attend Open House, you qualify for priority enrollment status. Enrollment officially begins March 4th, but for current students, and those that attend Open House, you can turn in your registration packet now! This guarantees you a spot for summer camp and for the ’19-’20 school year. 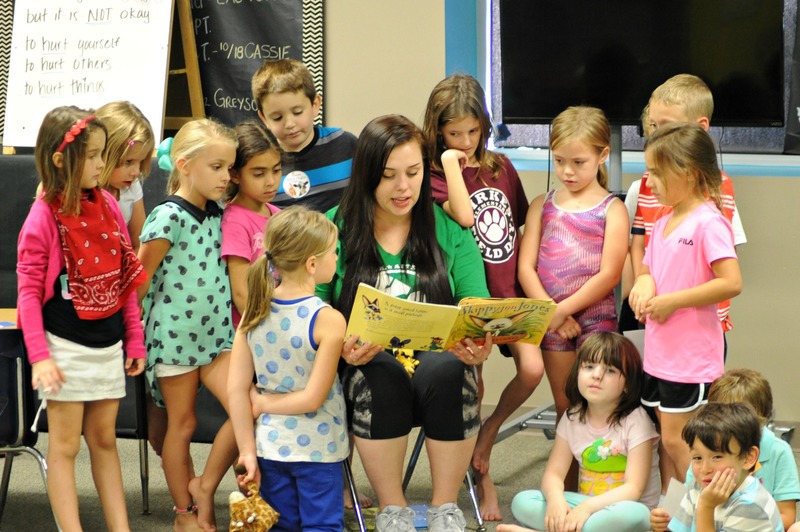 Ms. Alyssa reading to some of our 1st grade campers last year. On a field trip to a working farm. 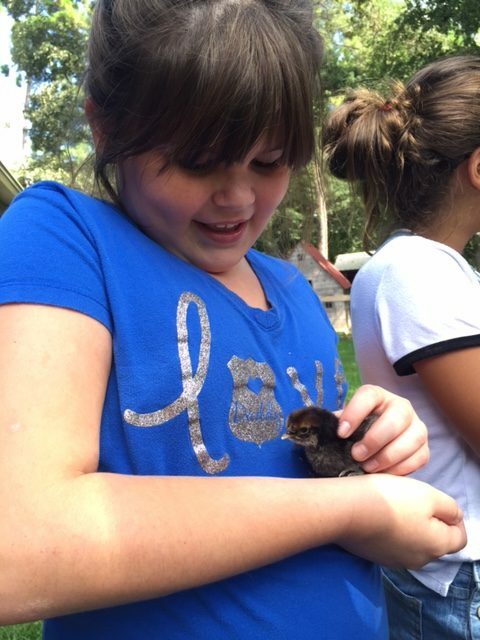 The best part was getting to hold and pet the animals. 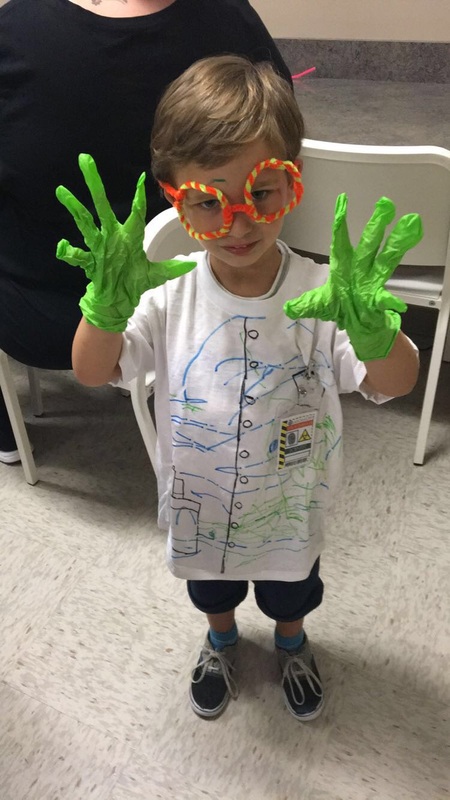 Mad scientist day at camp for our preschool campers. Well of course there is Open Play! With coaches on the floor to assist and keep students safe, your children can use the equipment in the gym similar to how they would use a playground. On your way out we have some refreshments to hold you over until lunch. 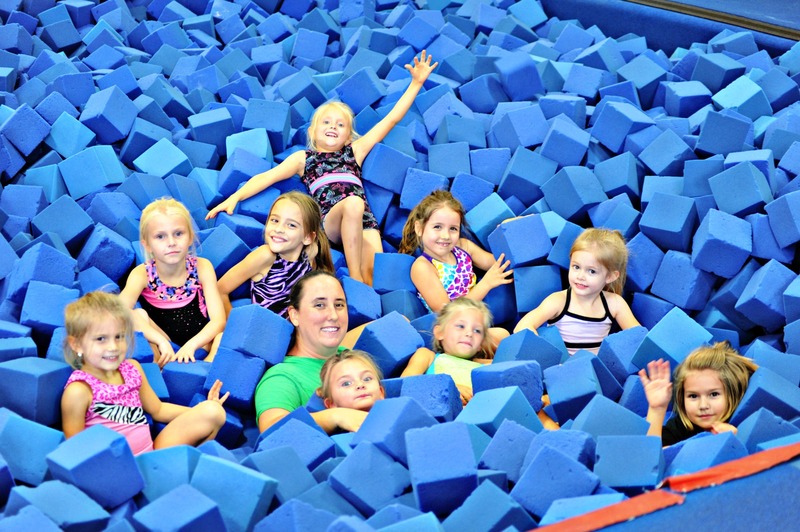 Your little one can play in the pit during Open Play this Saturday. We hope to see you this Saturday…and bring a friend! Previous Previous post: Cadet Gymnastics Competition Season is Underway! Next Next post: Summer Camp at K2!